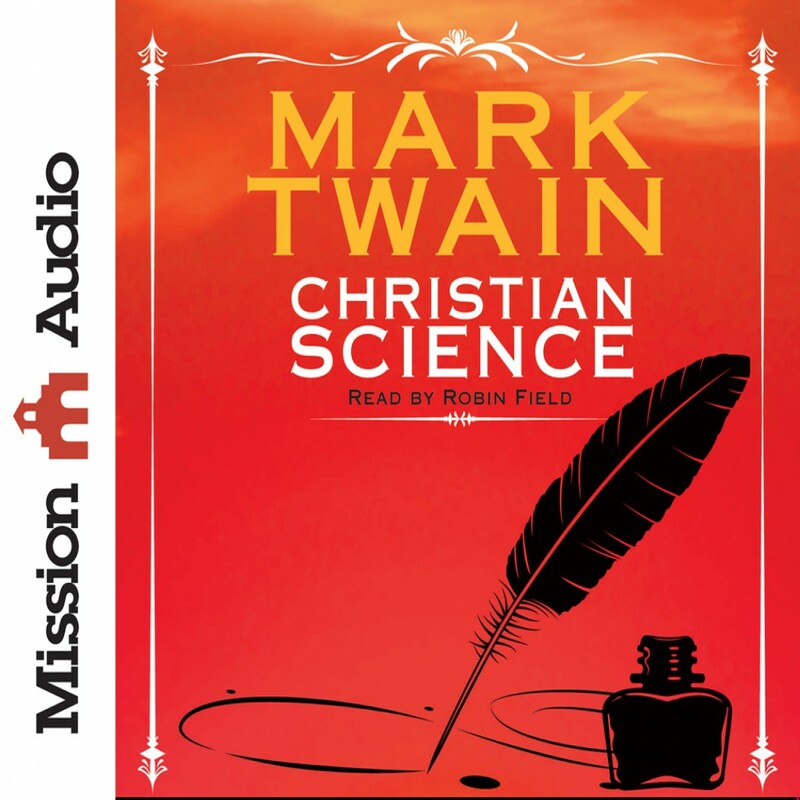 Christian Science by Mark Twain Audiobook Download - Christian audiobooks. Try us free. Having just lost a daughter to meningitis, Mark Twain wrote this book out of outrage toward the Christian Science movement and its founder Mark Baker Eddy. Using his humor and wit, Mark Twain picks apart the movement in hopes of opening eyes to its falsehood.